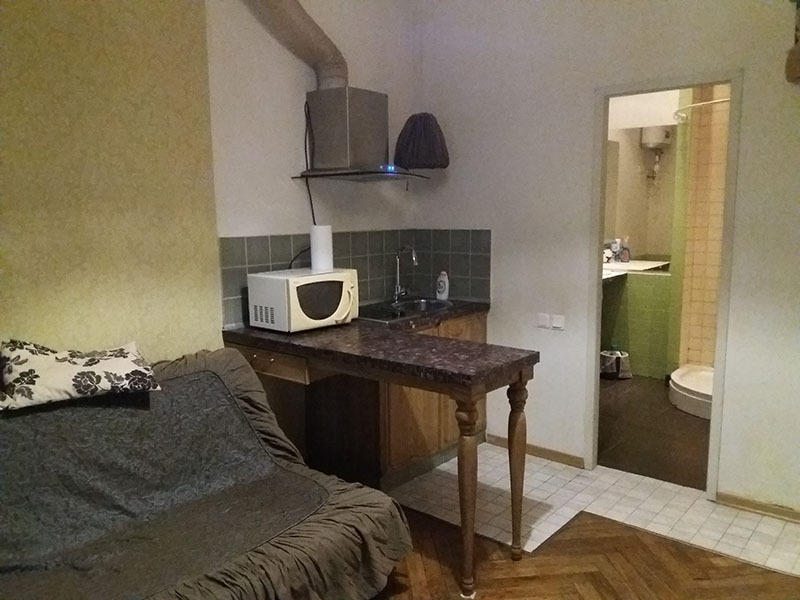 1-24. 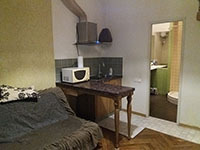 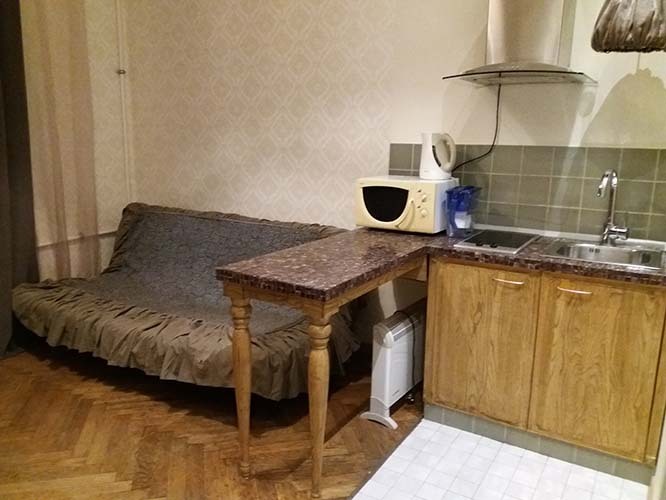 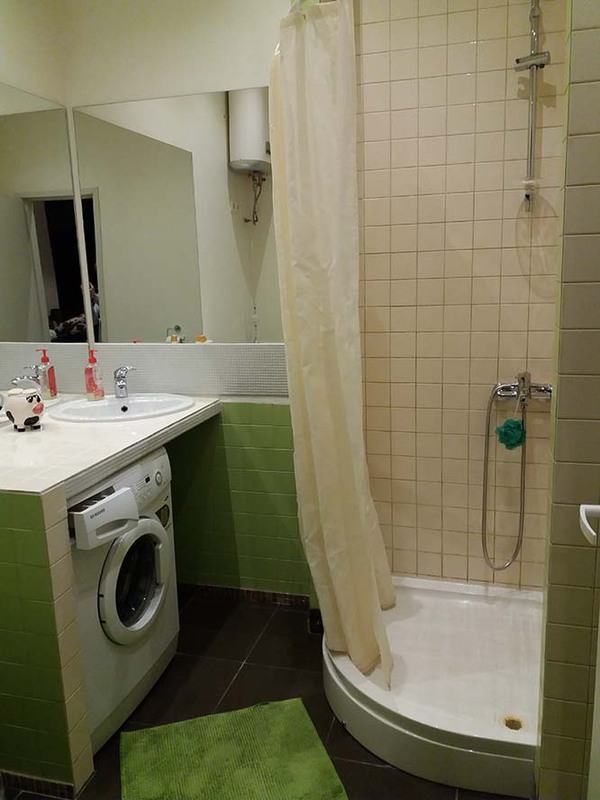 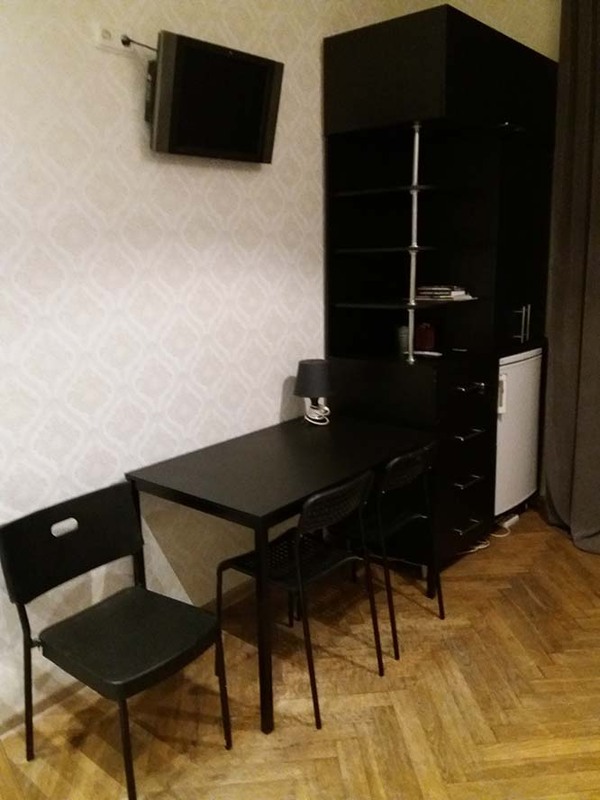 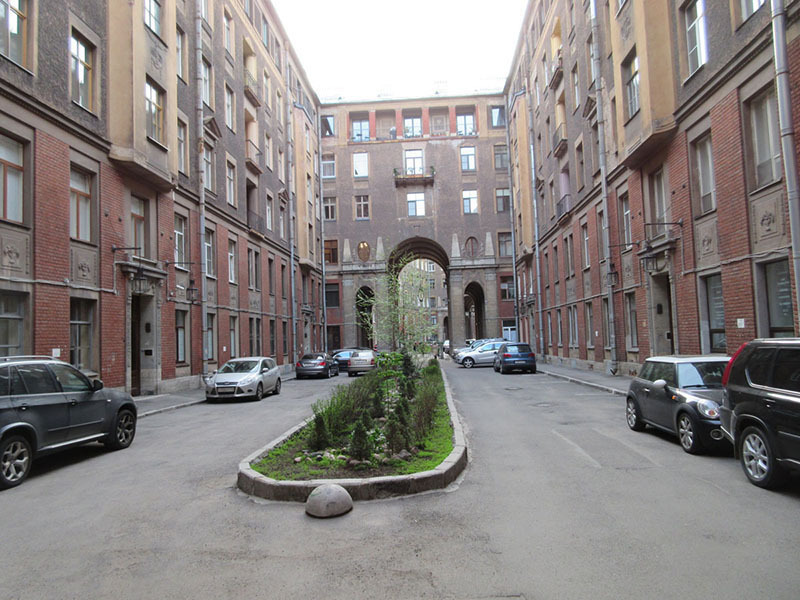 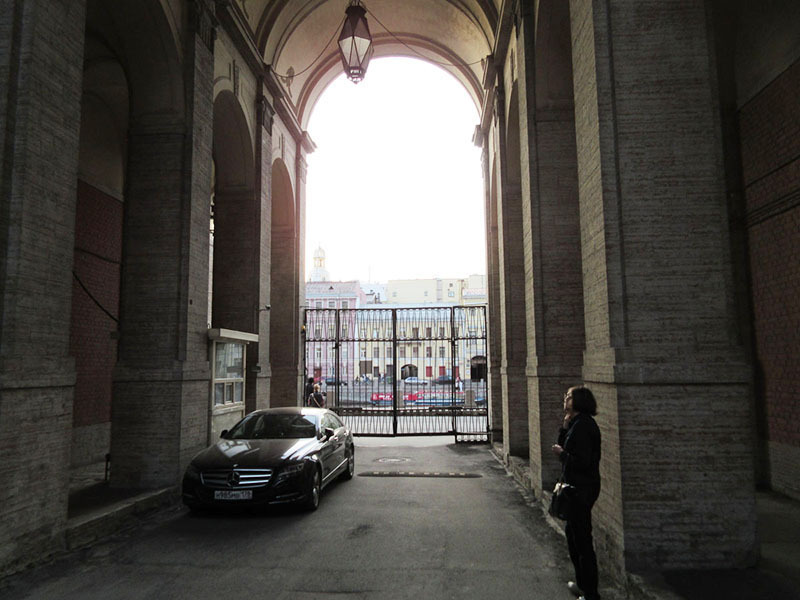 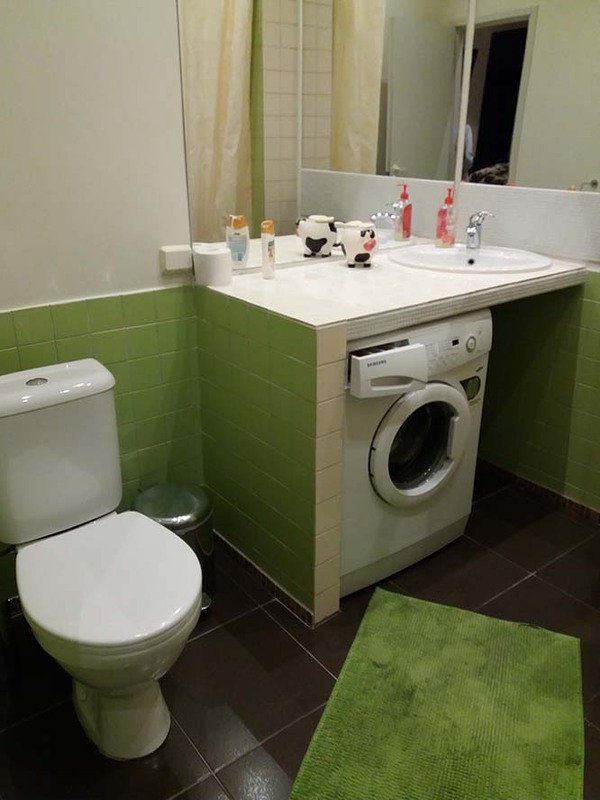 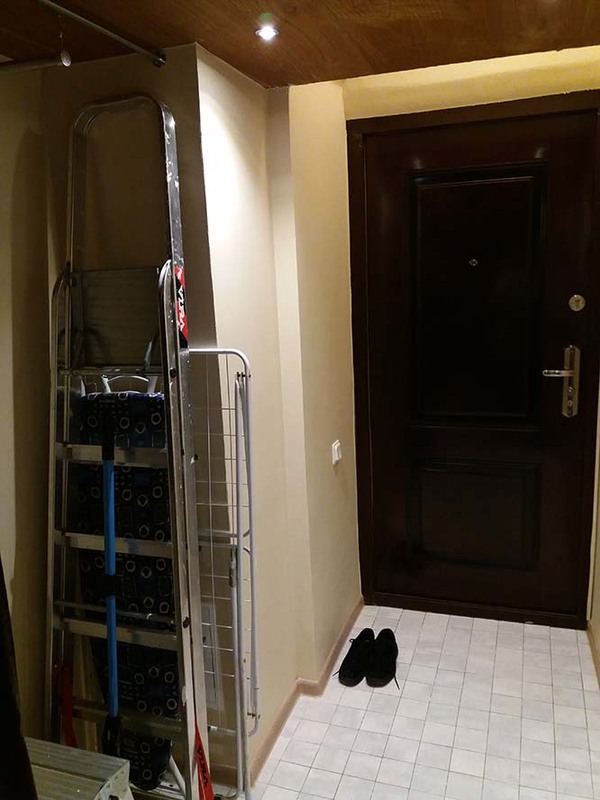 A studio in Rubinsteina street 15/17, 2 minutes walk to Dostoevskaya/Vladimirskaya metro stations, 10 minutes walk to Mayakovskaya/Gostiny Dvor metro stations, 5 minutes walk to Nevsky prospect. 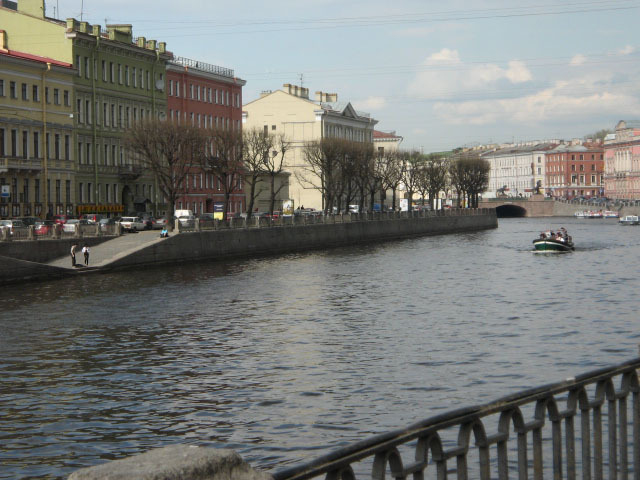 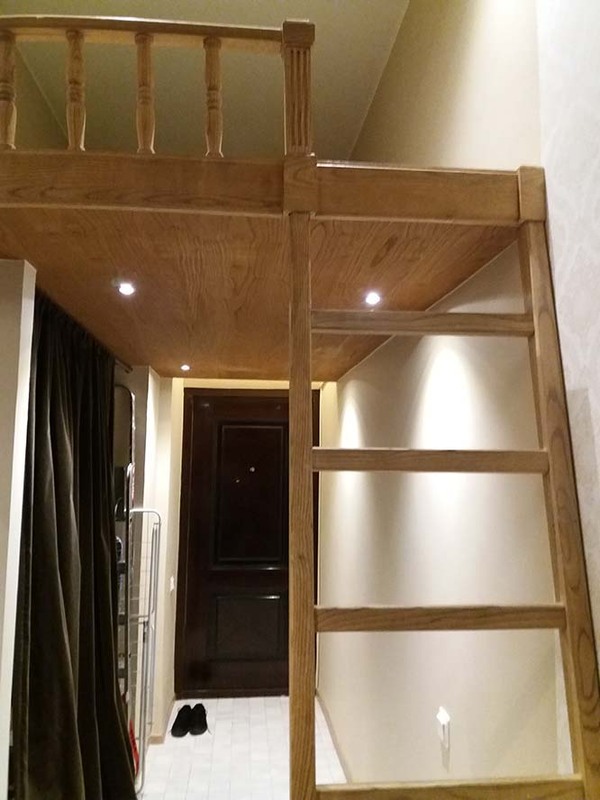 This is another studio for long term rent in a famous Tolstoy House, with its beautiful architecture, with a guarded courtyard which also reaches the Fontanka river. 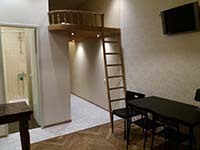 The studio is in the 1th floor, its windows face the courtyard, it is quiet and safe, there is a sofa-bed and another sleeping place in the second level. 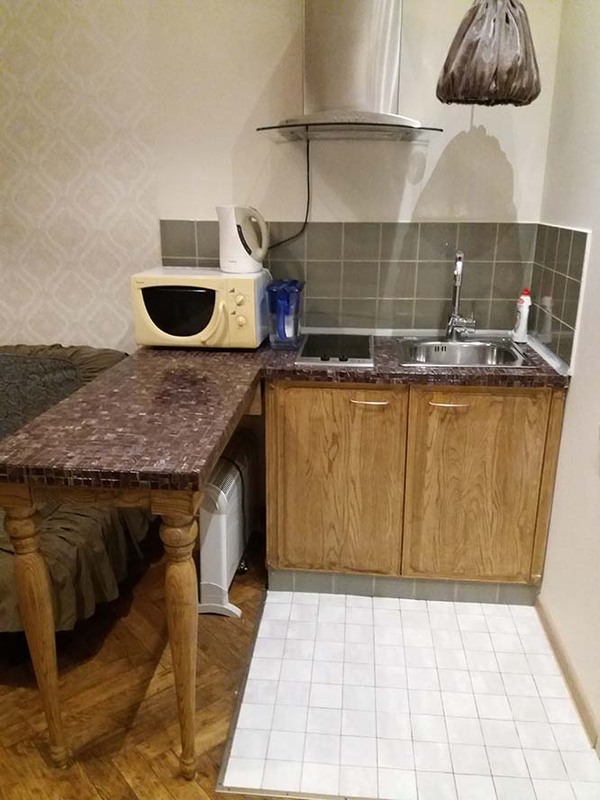 There is a washing machine, everything for cooking, wifi. 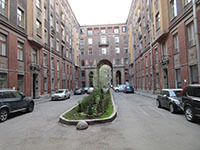 Rent fee is 450-500 Euros per month in the winter season (the apartment is rented just daily in May-August/September).